G.S. Gelato is featured in Northwest Florida Daily News with a sneak peek into the national manufacturing facility located in Fort Walton Beach, Florida. G.S. Gelato is featured in Gulf Power’s News Center in this great video about their vital connection to Gulf Power’s services and G.S. Gelato’s extraordinary products. Read the Gulf Power article here. G.S. Gelato was the 2015 Pinnacle Award Winner. This award highlights 10 inspirational women taking business in the 850 to new heights. This video highlights more about the growing economy and businesses in Northwest Florida. G.S. Gelato attends the PLMA trade show every year. Learn more about the event and G.S. 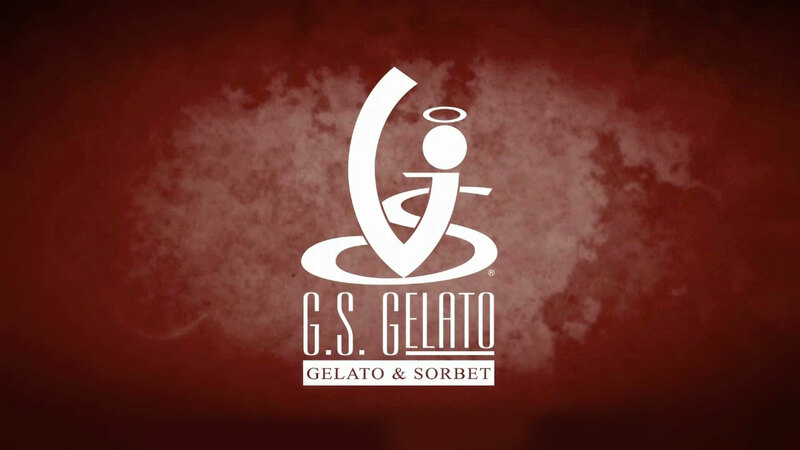 Gelato’s private label programs here.